Forward Plus Daily Regimen is a complete multivitamin and mineral complex for optimal health! 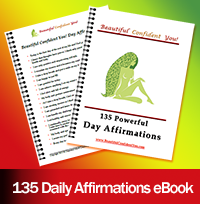 Get back your vitality, strength, and good health! 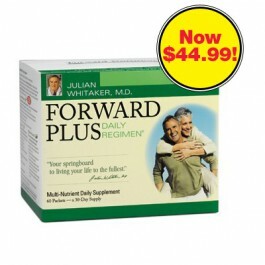 Dr. Whitaker’s revolutionary Forward Plus Daily Regimen is part of the Forward Nutrition product line and is the number one way you can significantly improve your health and feel decades younger. With every packet (just two a day), your heart, brain, bones, immunity, and nearly every system in your body becomes stronger and healthier. Dramatically different from today’s multivitamins, Forward Plus Daily Regimen will give you noticeably increased energy and strength almost from the beginning. Simply the best natural bone solution that helps you preserve bone mass and build new bone! 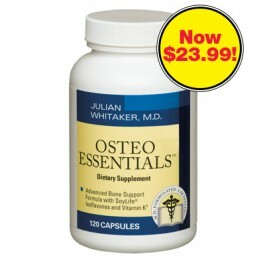 Dr. Whitaker has developed an improved Osteo Essentials™ formula that incorporates new research findings while maintaining the best of the tried-and-true bone health nutrients. This new and improved formula will provide you with a lifetime of strong, healthy bones, to help you stay active and independent for years to come. In one daily dosage of this Osteo Essentials, you get: SoyLife®, to build new bone and increase bone density. SoyLife is a unique soy-based nutrient with high concentration of isoflavones. This phytonutrient is manufactured exclusively from the germ of the soybean. Therapeutic amounts exist naturally in the germ, so it takes a lot less work to extract the isoflavones for the biggest benefits. Feel younger stronger and more energized every day. 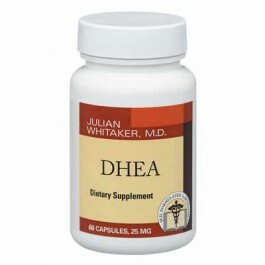 Studies have shown DHEA (a steroid hormone secreted by the adrenal gland) to have restorative and revitalizing effects. But natural DHEA levels decline dramatically with age. 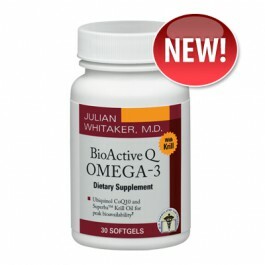 NEW Omega-3s and CoQ10 together in one pill. uses every single milligram, nothing goes to waste. 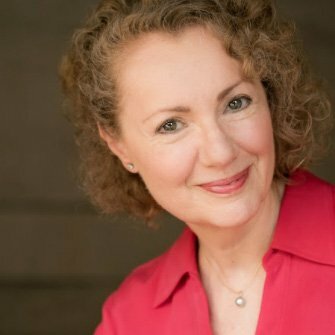 Beyond fish oil for advanced heart support! Dr. Whitaker’s O-3 Essentials® is a concentrated fish oil supplement that provides high levels of omega-3 fatty acids that are critical to a healthy heart and cardiovascular system. The new fish oil concentrate is derived from sardines and anchovies fished in the cold, pristine, deep waters off South America, where there are significantly less environmental impurities. 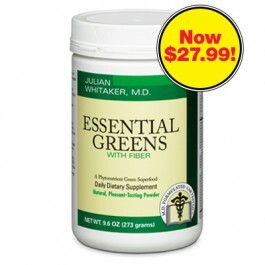 Dr. Whitaker’s highly-recommended green “superfoods” help increase energy, boost immunity, cleanse your system, promote healthy digestion, fight free radicals, and combat the overly acidic internal environment created by the average diet. Essential Greens has long been available in both capsules and powder form, and now our Essential Greens powder has a refreshing flavor sparked by a hint of cinnamon that’s simply delicious! MORE great stuff: another provider that I have been using for over a decade and highly recommend for their great service, fast delivery and deeply discounted prices (40-70%) on quality brands is iHerb.com. Use my coupon MIL892 and get an additional $5.00 OFF your first iHerb purchase.